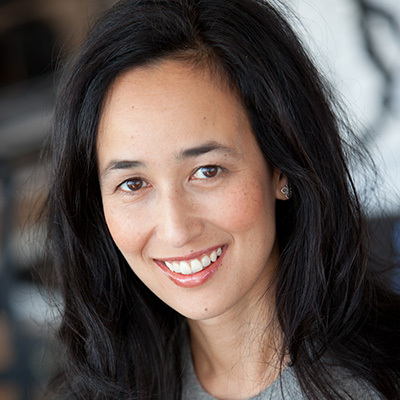 Mariam Naficy, Founder and CEO of Minted, is a pioneer of consumer internet businesses who co-founded her first company, Eve.com, in 1998 and sold it successfully in 2000. Mariam invented Minted’s unique, crowdsourced and curated marketplace model with the mission of building an e-commerce platform that continuously offers fresh goods across limitless categories. She sits on the Boards of Yelp and Every Mother Counts. Mariam was named one of the 100 Most Creative People in Business by Fast Company in 2014, one of Fortune magazine’s Most Powerful Women Entrepreneurs in 2009, and one of Goldman Sachs’ 100 Most Intriguing Entrepreneurs every year since 2012. The female founders and CEOs behind Beautycounter, Minted and theSkimm share how they've developed their entrepreneurial brands.